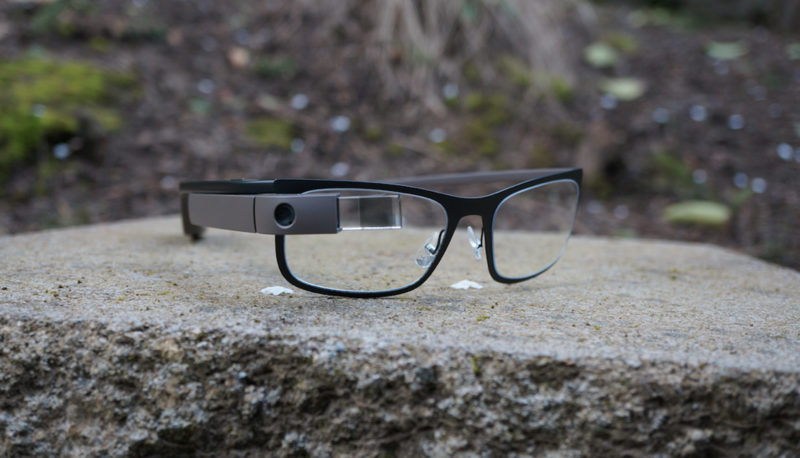 Back on April 15, Google opened up the Explorer program for anyone who wanted to own a pair of Google Glass. Unfortunately, Glass sold out that day, so not everyone who wanted a pair could get one. Today, it appears that Google Glass is now back up for sale through the Glass Store, and anyone with $1500 can buy a pair, no invite required. If you purchase Google Glass for $1500 through the Glass Store, Google is throwing in your choice of frames or shades for free to go with the unit. The choice is yours. All colors are available, which includes Red, White, Shale, Black, and Blue. Dying to try out Glass? Price no concern? Go grab it. Update: According to Google, this link was created for potential Explorers from the sale on April 15, and will not work for anyone else, even if you have already purchased a device. So, if you just laid down $1500 for a pair, prepare to have that money returned to you once Google catches up and removes the page. Sorry, folks!